We offer great discounts, take a look below! 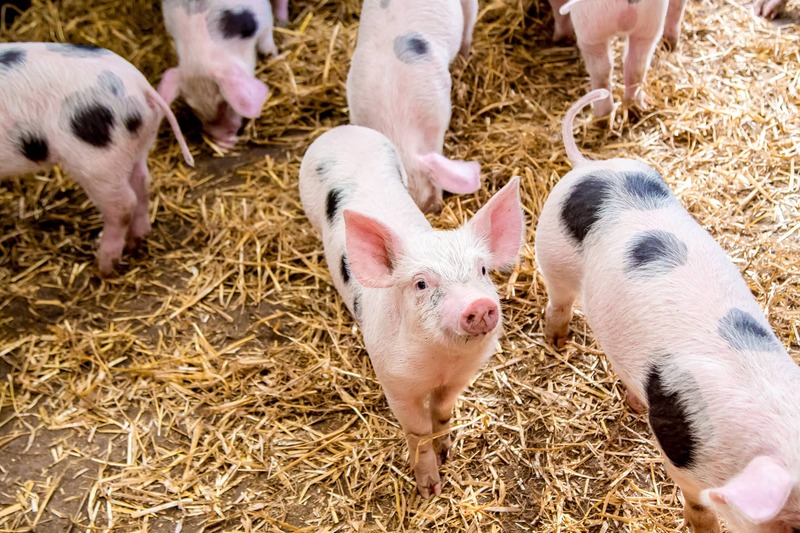 If you are an NHS employee we will give you 10% discount on a maximum of 4 people (excluding Piglets Christmas Experience). Please bring your NHS employee card. We offer 10% discount for serving Forces employees for a maximum of 4 people. Please bring your military ID. Are you a childminder? If so, you can go in free with 3 or more full paying children. Please bring proof of being a childminder. Carers, disabled visitors and senior citizens (65+) are entitled to the discounted concession rate. Just bring along some ID and proof with you. We offer 10% discount for Max Card holders for a maximum of 4 people. Please bring your Max Card with you. Are you planning to visit as a group? Pre-booked groups of 20 visitors or more will receive £1 off per person. Email to find out more. Please note, this does not apply to Santa Sleigh rides. Visiting as a school is great fun for the kids! Bringing over 30 visitors will cost just £6 per child, or under 30 visitors will be £7 per child. 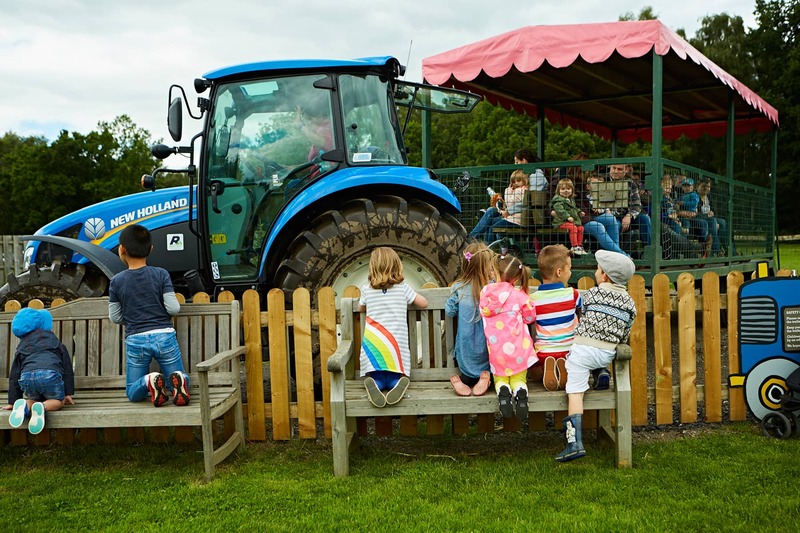 You will receive 1 adult free for every 5 children, with any additional adults being £4.50 each. Email to find out more. 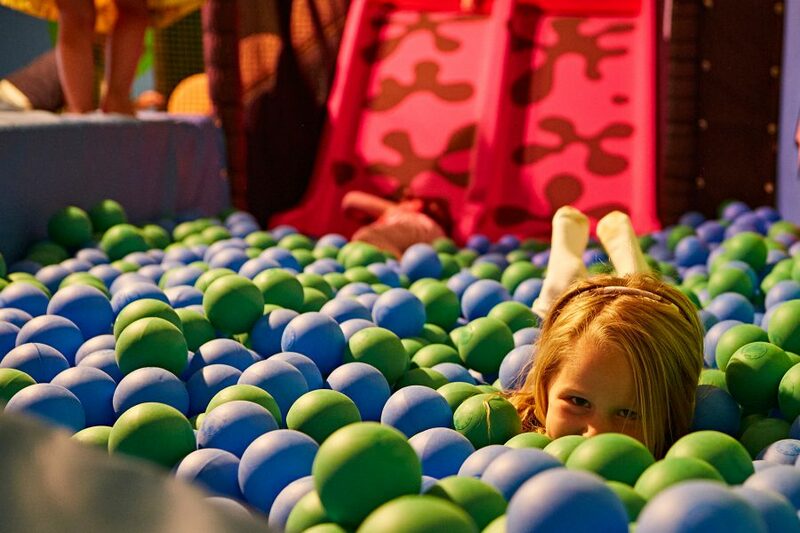 Enjoy a birthday party with a difference for £17.95 per child. With a minimum of 10 children you will receive 1 adult free per child, and any additional adults are £4.50 each. Find out more about birthday parties here. Annual Members receive a 10% discount on all food and drink purchased on site, excluding pizzas from the York Pizza Company.